By admin , in Temporomandibular Joint on April 12, 2019 . 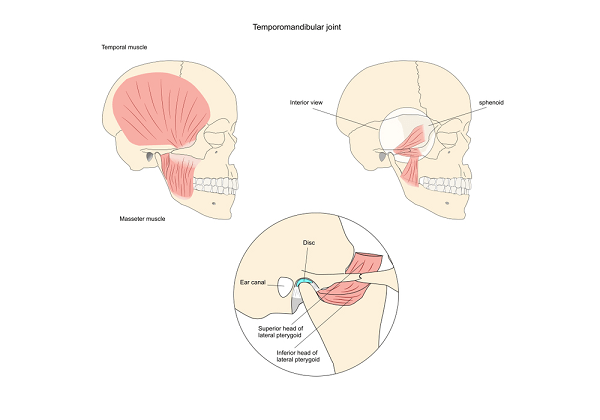 The temporomandibular joint is the point where the lower jaw connects to the head. 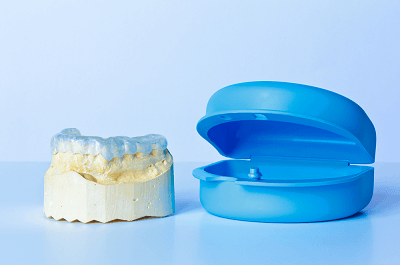 People who are anxious or stressed frequently grit or grind their teeth, and over time this may produce injury to the joint and muscles surrounding it. Acute injury and orthodontic problems are other causes of TMJ dysfunction. Conventional treatment for TMJ pain consists primarily of anti-inflammatory drugs and dental appliances that keep the jaws open at night. These methods are often effective. Surgery is also sometimes performed, although its effectiveness is not established. According to the expert panel, cranial osteopathy (cranial-sacral technique) is a specific and highly effective treatment for TMJ pain, producing good results in the majority of cases. Treatment is begun at the rate of once or twice a week, and then tapered as improvement begins to be sustained. It is essential to get an actual expert at cranial: many who say that they practice it lack adequate skills. As a general rule, osteopathic physicians who specialize in cranial are the most skillful. Acupuncture can also be effective for TMJ pain, although not quite as reliably as cranial osteopathy. 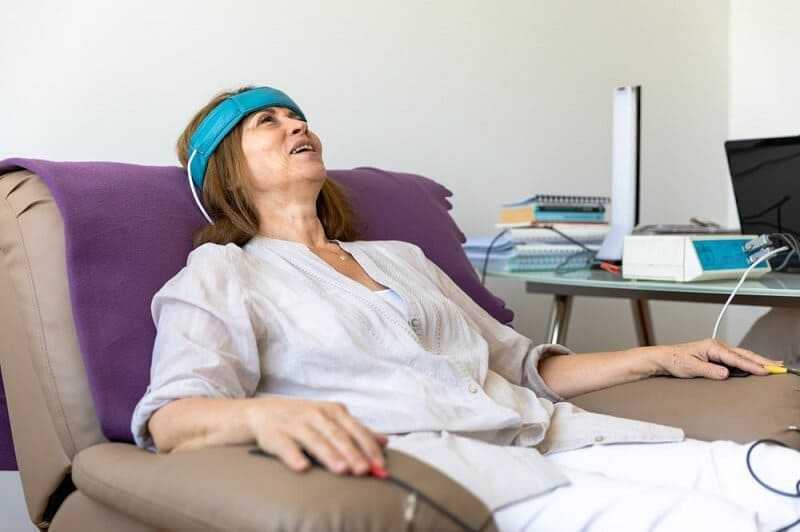 The frequency of treatment is again once or twice a week, with a rapid tapering down once improvement begins. Both acupuncture and cranial osteopathy are quite compatible with dental appliances. But, regardless of the method used, pain often tends to recur, due to the habitual muscle tensing produced by stress. In order to achieve long-lasting results, this underlying cause may need to be addressed.